Civil settlements are for sissies « Hercules and the umpire. Settlements aren’t for sissies–but, but–the other party plainly is the scum of the earth, wholly untrustworthy, and a proud minion of Satan. As you would agree if you only read my pleading. 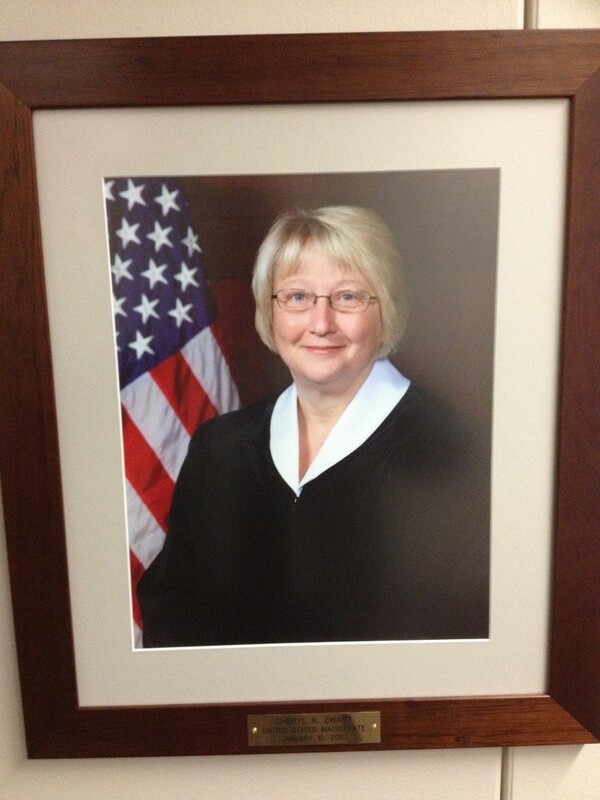 And I’ll bet that half of Judge Zwart’s success comes from folks seeing that sweet grandmotherly countenance and missing the heart of steel.